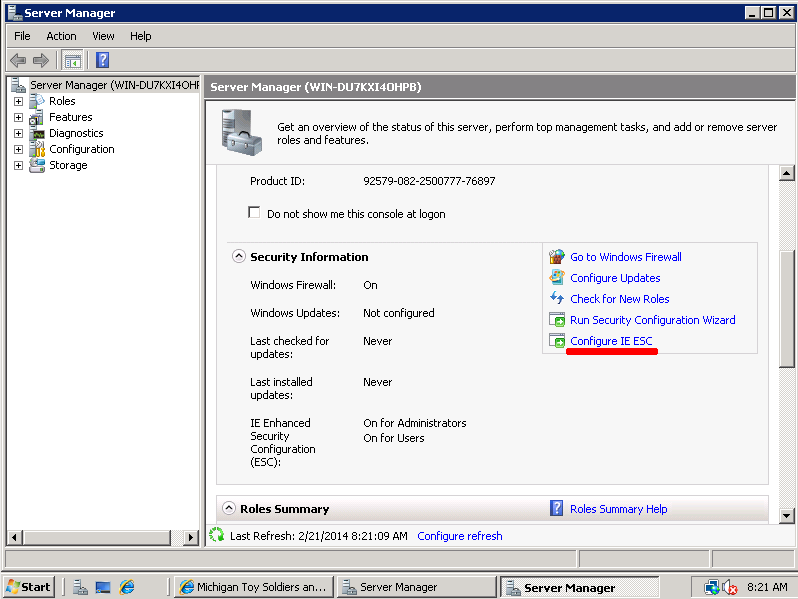 Click Start then Server Manager. 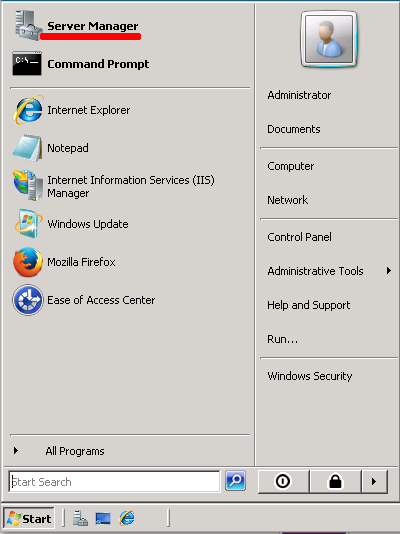 Click Start then Administrative Tools. 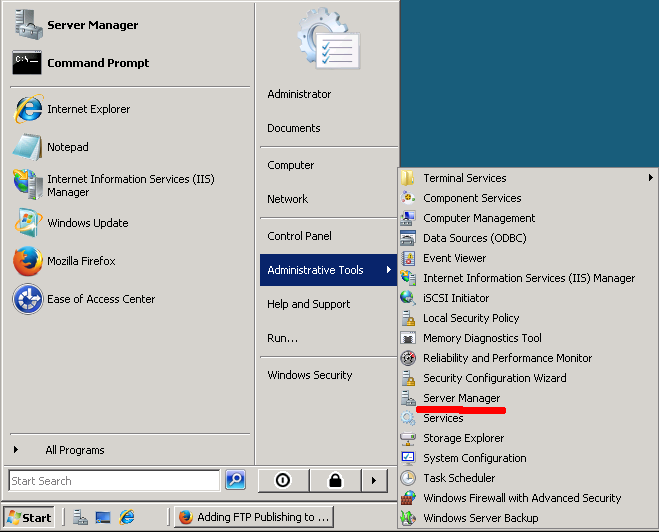 Now click Server Manager from the side menu. Click Start then right click on “Computer”, then click “Manage”. This will open the Server Manager window. 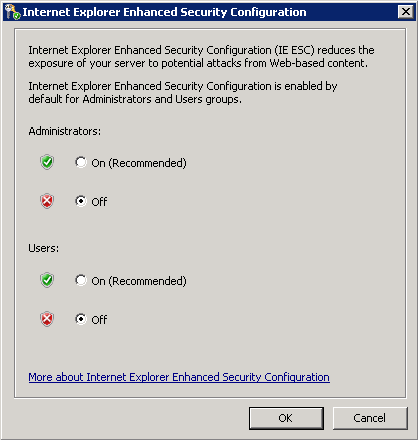 By admin on February 21, 2014 | Internet Explorer | A comment? 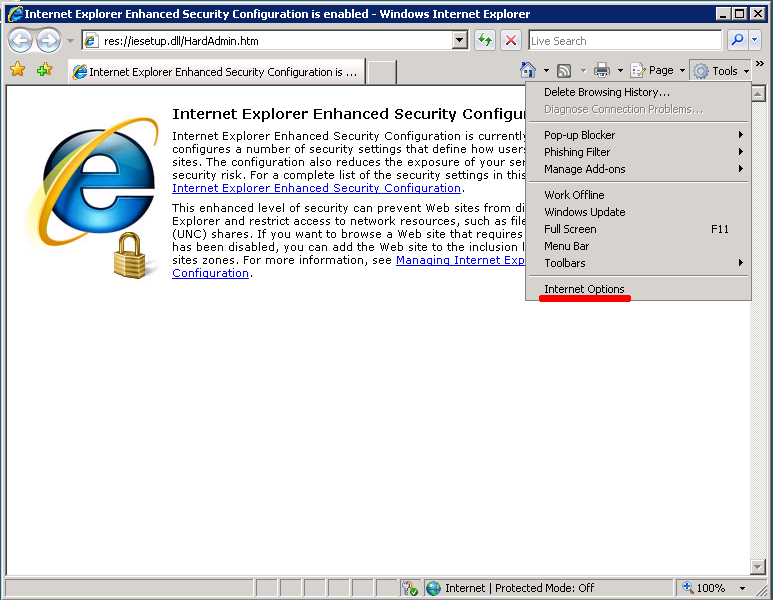 From the Internet Options pop-up window, click the Security tab, Click Internet (looks like a globe), check [X] Enable Protected Mode, then click the Custom level… button. 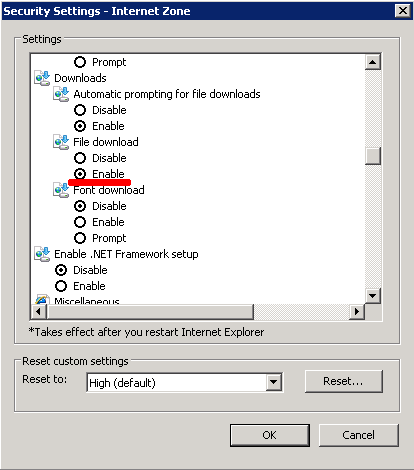 Close all related pop-up windows and restart Internet Explorer. You should now be able to download files. 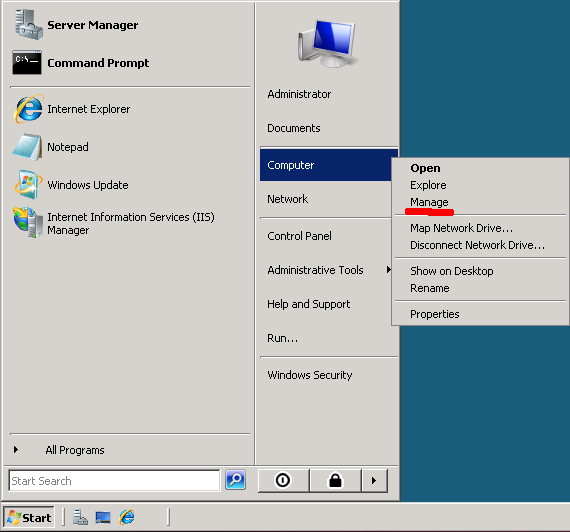 By admin on February 18, 2014 | Applications, Internet Explorer, Windows | A comment?